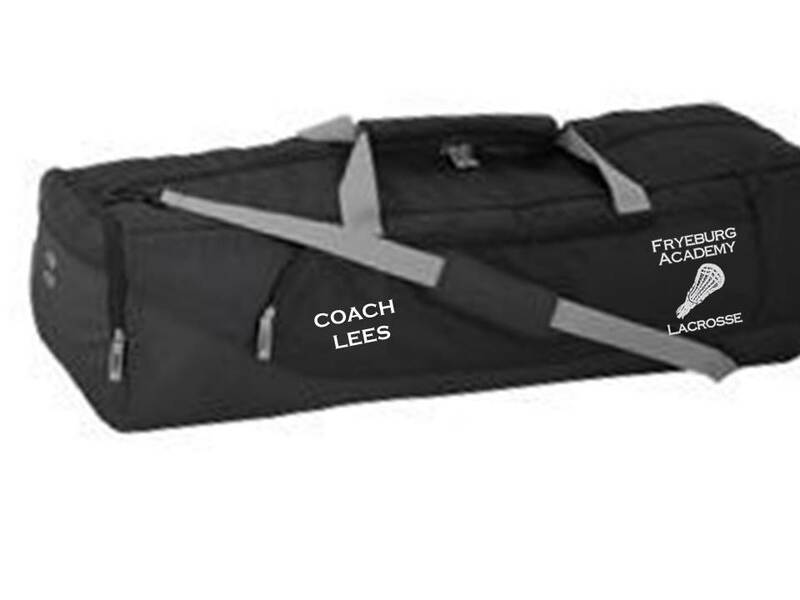 Huge main compartment for all your equiptment, full length stick compartment. Made of heavy duty nylon. 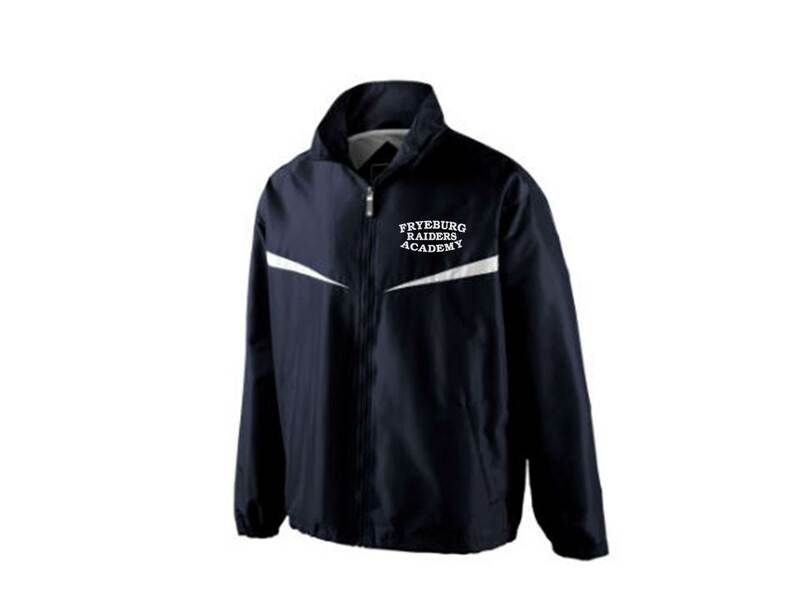 With logo and name embroidered on front pocket.